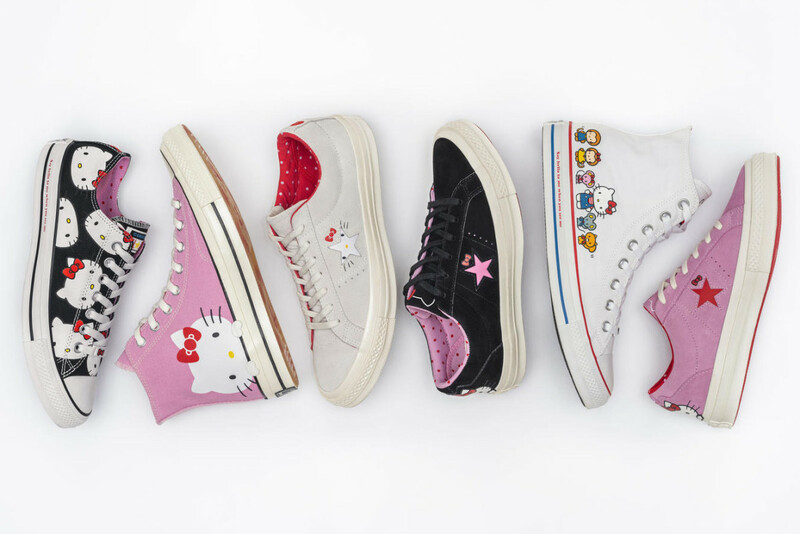 Converse is set to launch a new collaborative release with a global icon, Hello Kitty. 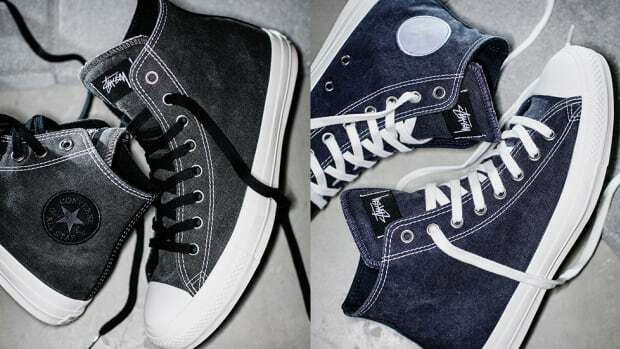 The collection will feature a trio of classic silhouettes -- the Chuck Taylor All Star, Chuck 70 and One Star -- done up in traditional canvas and suede builds. 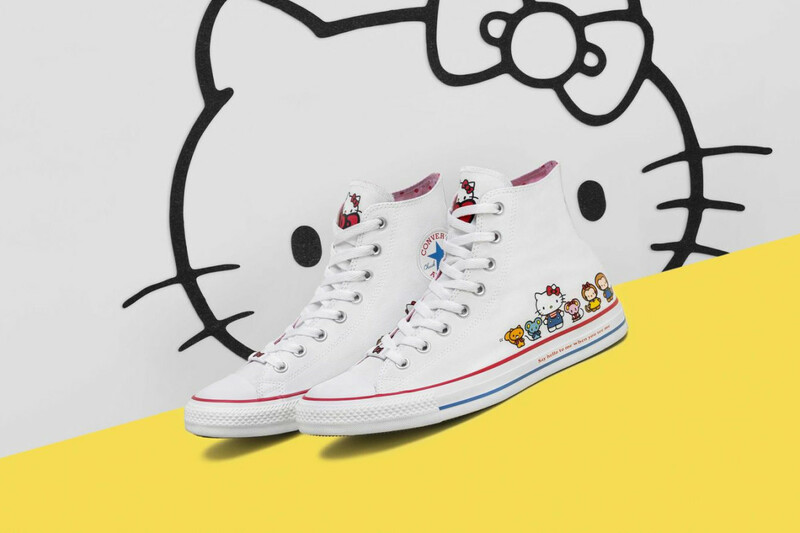 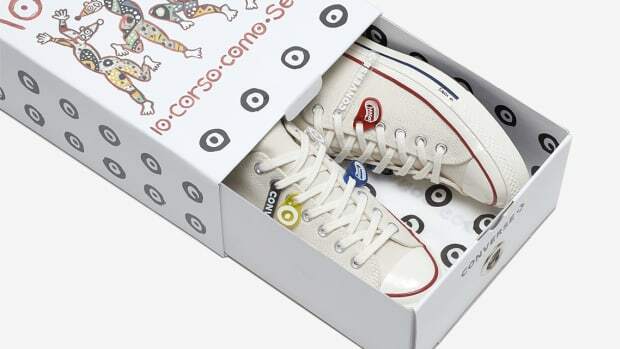 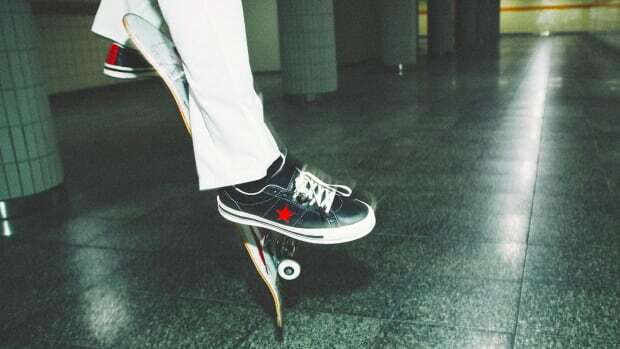 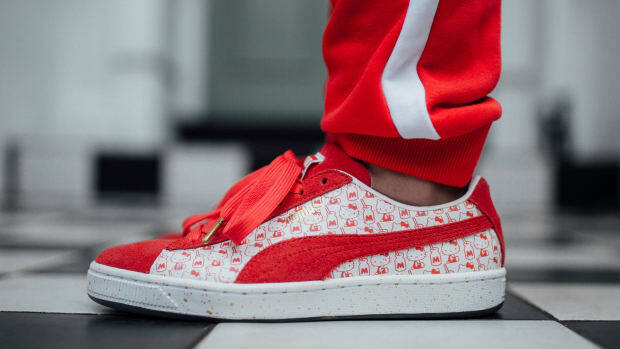 Each pair features the likeness of the anthropomorphic character, peeking above the rubber midsole of the All Star or contained within the signature emblem of the One Star. 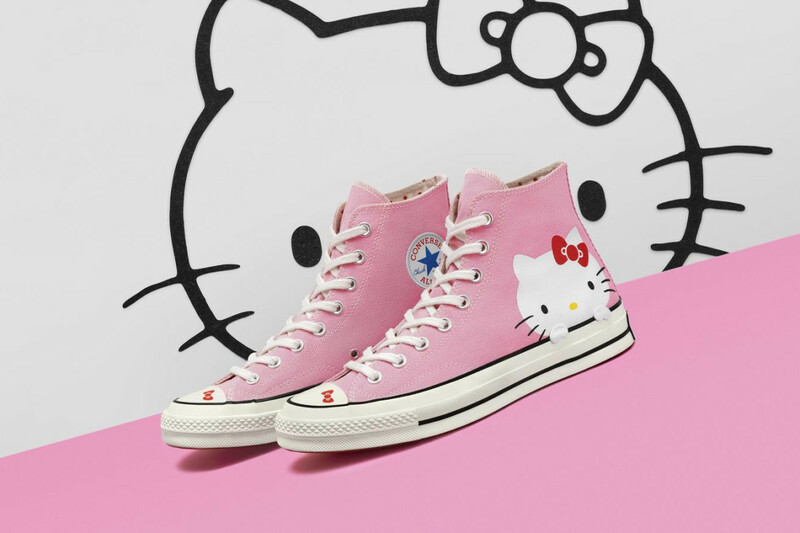 The kicks, accompanied by apparel and accessories, arrive in unisex sizes ranging from kids to adults. 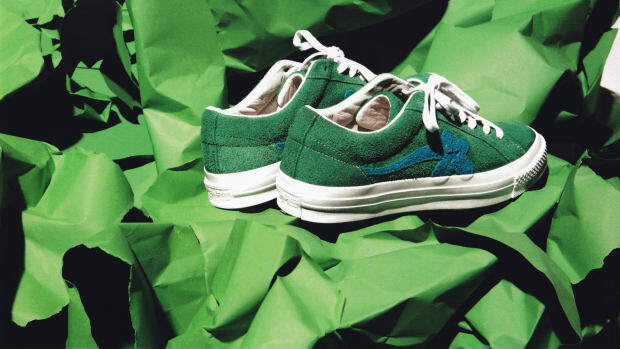 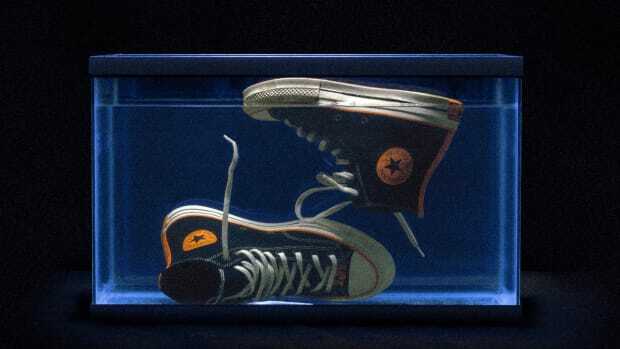 The collection will be available starting August 16 at converse.com and select retailers.